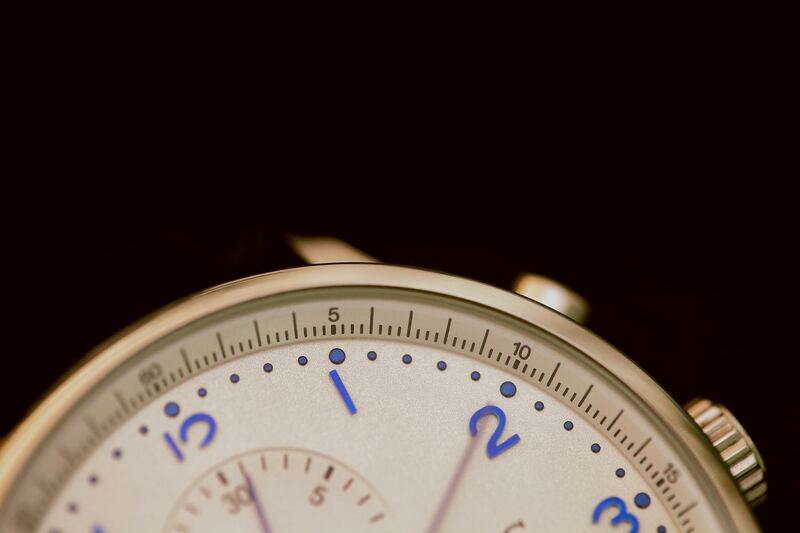 At certain times of day, or even days of the week you may wish to prevent users from being able to deploy an application. For example, on a Friday afternoon, or during the weekend when you might not be able to provide the same level of support as you would during normal working hours. 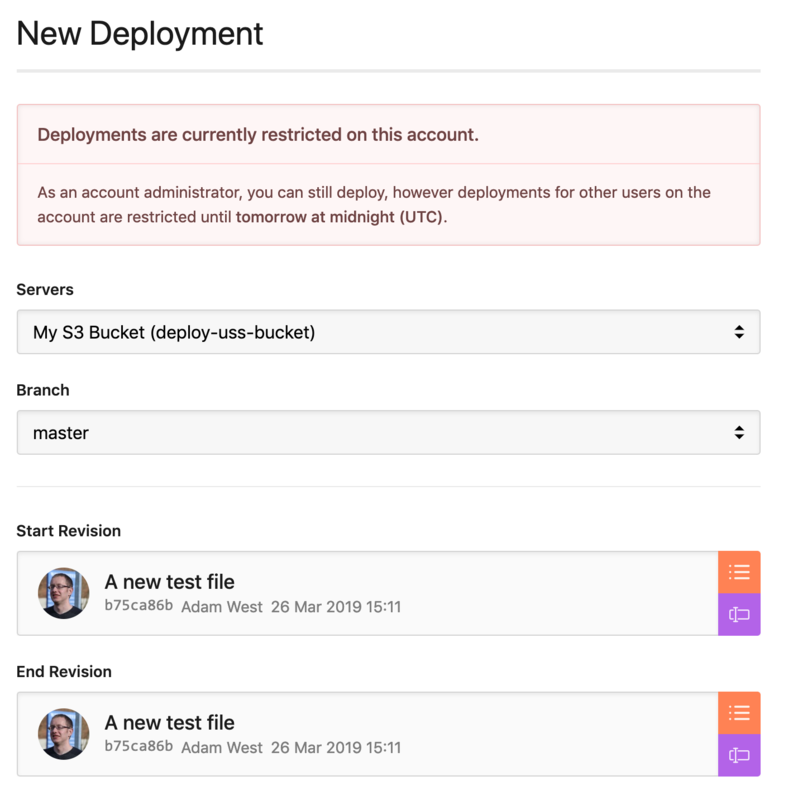 With DeployHQ, you can set up times where deployments are restricted. During these periods, non-administrator users will not be able to make a new deployment and automatic deployments will be rejected. Only administrators will be able to make a new deployments but they will see a warning. Restrictions will be applied during the time zone configured in your account settings (found in Settings -> Access and Account). To set it up, head to the Settings tab at the top of the screen, then Deployment Availability on the left hand side. 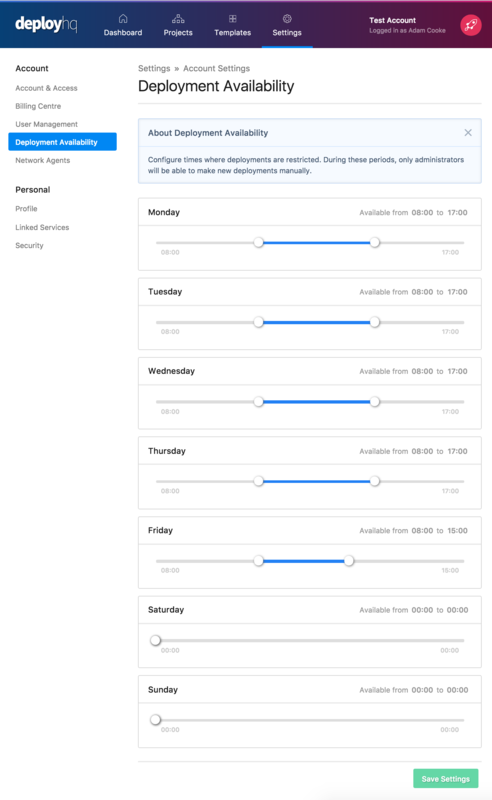 You'll find each weekday listed in order from Monday-Sunday, and you can drag the sliders to the left or to the right to change the available times for your deployments for each day. You can drag the sliders all the way to the left or to the right on a given day to fully restrict them. But you'll be able to continue your deployment if you wish. Any automatic deployments triggered during a restricted time period will simply be rejected. 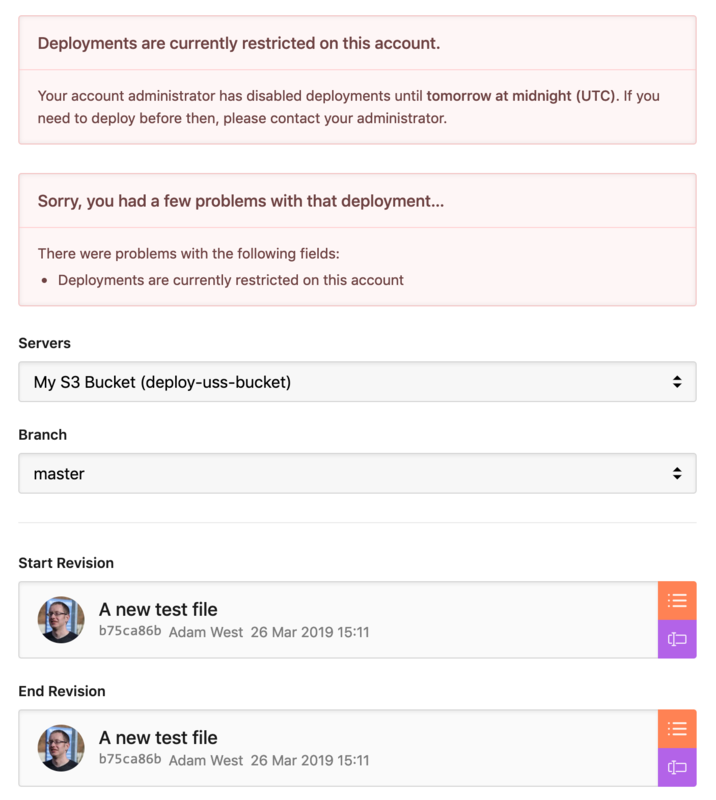 If you have any questions about this feature, or any other aspect of the DeployHQ service, please let us know.